Not your basic builder grade home – Former Model Home! 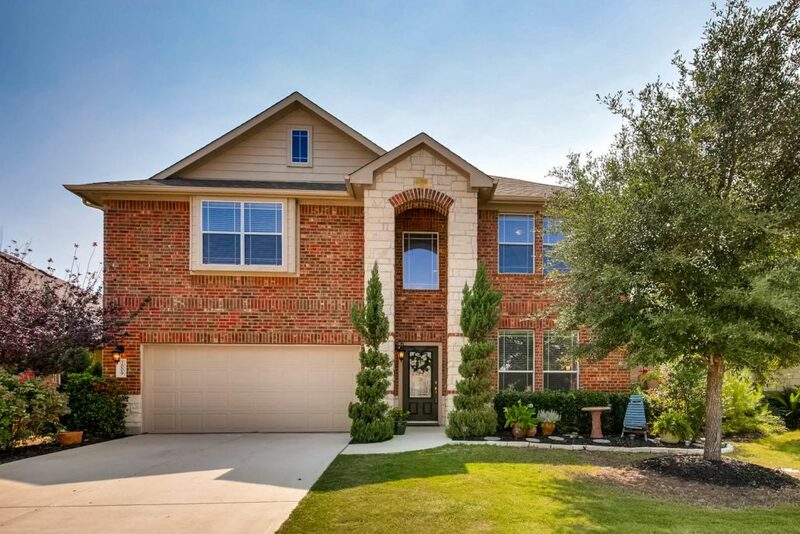 Beautiful 4 bd / 3.5 bath home with 3 living rooms and a study in Cold Springs. Fantastic shopping center within walking distance from home. A large kitchen complete with stainless steel appliances, opens to the two story family room, an entertainers dream. Beautiful hardwood flooring spans from front door to back door. Master bath has a stand up shower, jacuzzi tub, and two closets. Large game room upstairs that looks out into the family room. One room is being used as a theater room and with a full price offer, all equipment and seating will convey!! Beautiful deck in the backyard that has been recently repainted. Open floor plan and plenty of space to settle into!